1. What is your story? How did you end up Head of Operations for ZEN in Malaysia? Well, I got my bachelors degree in hotel management from Taylors University and University of Toulouse. Had been in several notable hotels such as Traders Hotel in Penang to Raffles Hotel in Singapore. I moved out of the hospitality industry and into the Golf and Recreational Club industry under Gamuda Land Clubs. Found out hospitality was my true passion and came across ZEN Rooms. I did some research and it looked like a company who is very dynamic and open to new ideas. And the potential to go far in the industry. Joined up and have been enjoying the work ever since. 2. What do you do when you takeover the operations of a property? It is crucial to do a complete analysis of the hardware and software of the property. 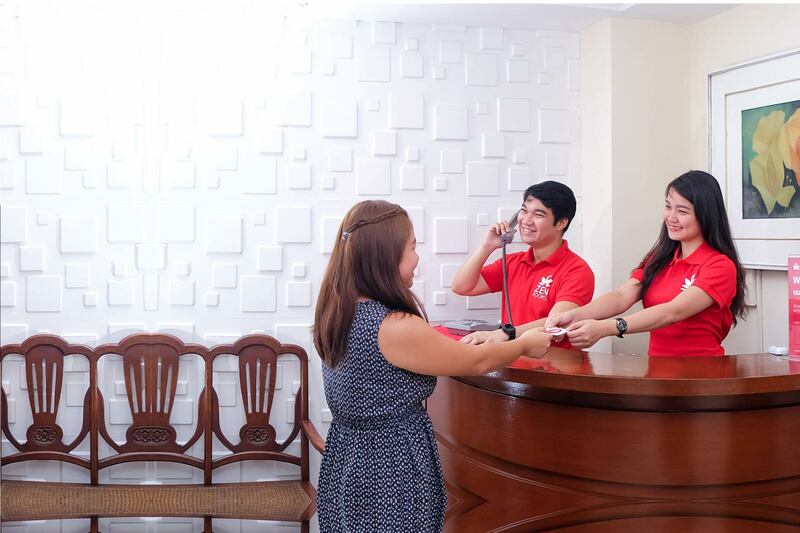 Current procedures, systems that have been established, the level of staff service, motivation, engagement, potential and ability and the state of the hotel itself. It is easier to identify areas of improvement and redundant processes once the state of affairs in the hotel is properly analyzed. Moving forward would just be improving and implementing workable systems and provide refresher modules and training to the staff. 3. What is your advice for Hotel owners who struggle to improve their customer satisfaction ratings? It is important to have the right person for the right job in the right environment. The point of contact for the customers and the establishment will be the staff, they are your biggest asset. Keep them motivated and instill a culture of excellence and they will do wonders. It will be reflected not only on the CSAT but the guest experience as a whole. 4. Any recent news or updates on hotel operations in Malaysia? Since 2017, 4 and 5 star hotels are finding it difficult to keep afloat and most of them are selling the business. Most recently W Hotel near KLCC is up for sale for RM360mil. These establishments are finding it difficult to maintain as the operational cost are high and less than ideal occupancy rates. Even though the 3 star and below market is saturated, if the property maintains its online presence and visibility, it will thrive. 5. What is according to you the toughest operation challenge for hotel operators and your recommendations to overcome the difficulty? The difference between a good hotel and a great hotel is the service standards. It is challenging to recruit and retain good talent especially when the turnover rate in this industry is high. It is important to have a healthy working culture and environment and to give opportunities to staff with potential and talent.